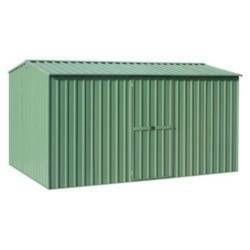 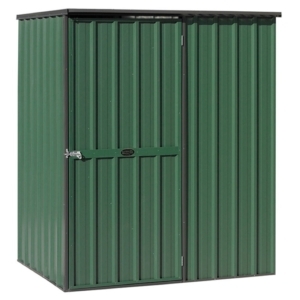 1.53W x 1.08D x 1.83H (low side) sloped roof garden shed with single door in corner of front wall. 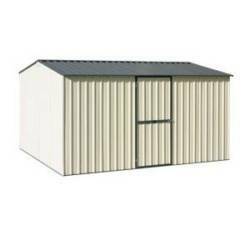 With just a little more space than our smallest shed, this may be just what you need. 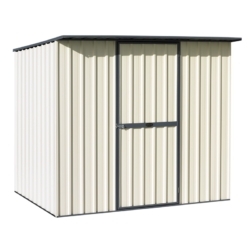 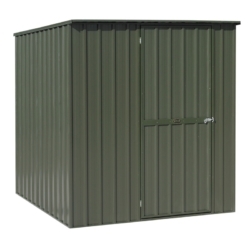 This flat roof shed provides secure outdoor storage for small section owners at a very modest price. 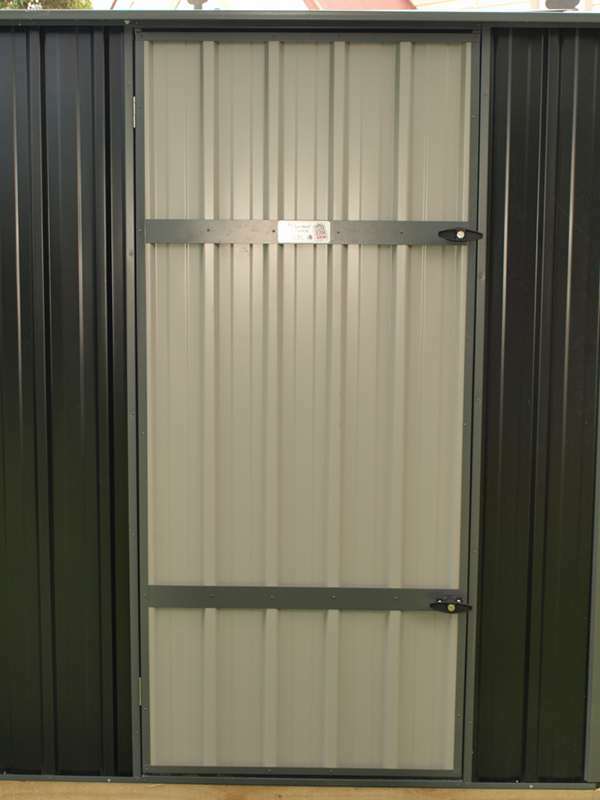 Packed full of features. 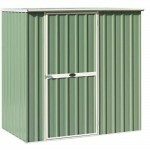 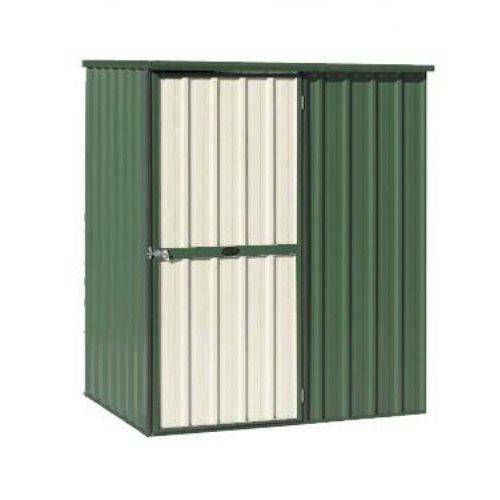 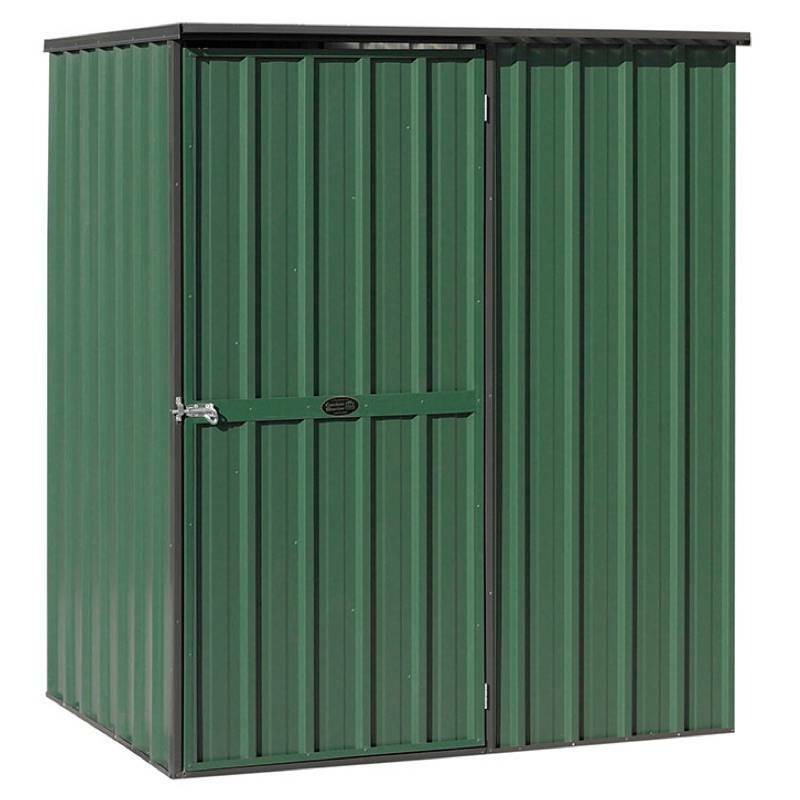 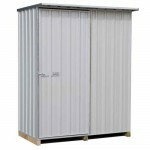 A 1.5 x 1.1 metre flat roofed kit set garden shed available in zincalume or a wide range of coloursteel colours.